Welcome home to 800 Bellemeade Avenue. 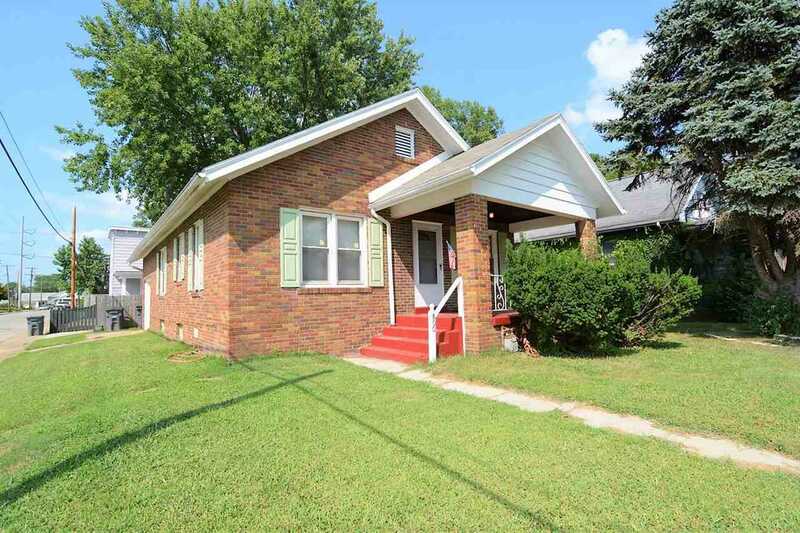 Located on a corner lot this brick home offers several updates. Newer roof, newer HVAC, newer windows so the big expenses are out of the way. This 2 bedroom 1 bath home has a formal living room, dining room and kitchen with a few newer appliances. There is an attached one car garage, privacy fenced back and side yards, plus unfinished basement. The owner is offer a one year home warranty for your peace of mind. Don't miss out on this home! SchoolsClick map icons below to view information for schools near 800 BELLEMEADE AVENUE Evansville, IN 47713.